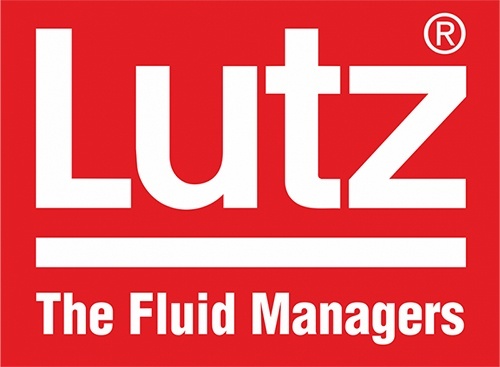 When it comes to drum pumps, Lutz has been a leader since 1954. Their products cover not just drum pumps or container pumps but they also have Lutz Flow Meters as well. If you are looking for an out of the box solution for your drum pumping applications you can browse over 50 unique Lutz Pump Sets for very specific applications. The possible variations and uses for these Lutz Pumps are endless... you should speak with one of our professional pump experts to make sure the right materials are selected for specific chemicals that may be used. There is a right Pump Tube for the right project. Our professional well seasoned pump representatives can quickly with a few questions help build the right drum pump package for your business. There are many Lutz Pump Motors to choose from and we are more than happy to assist you if you do not have a specific model number. Are you looking for a specific Lutz Pump Repair Part? We can supply you with all of Lutz Pump Accessories and Repair Parts from wall brackets, pump tubes and spray nozzles. Browse our online Lutz Pump Catalog and buy today!